HEBS - Aviation Magneto Optical Sensor Corp. The HEBS style Expanded Beam connector is designed for harsh environmental application, where space constraints are an issue and standard EB connectivity is too large. 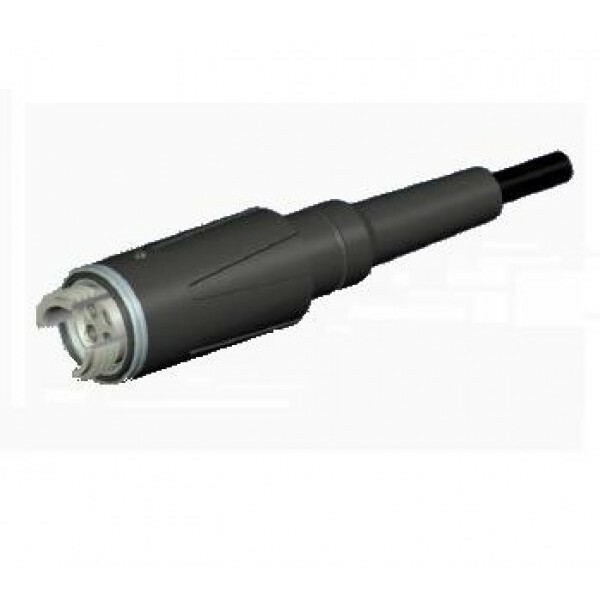 With just 21mm diameter the HEBS connector is one of the smallest 4CH EB connectors in the market. For easy panel mount on a 1U rack a XLR compatible FMBH has been designed. 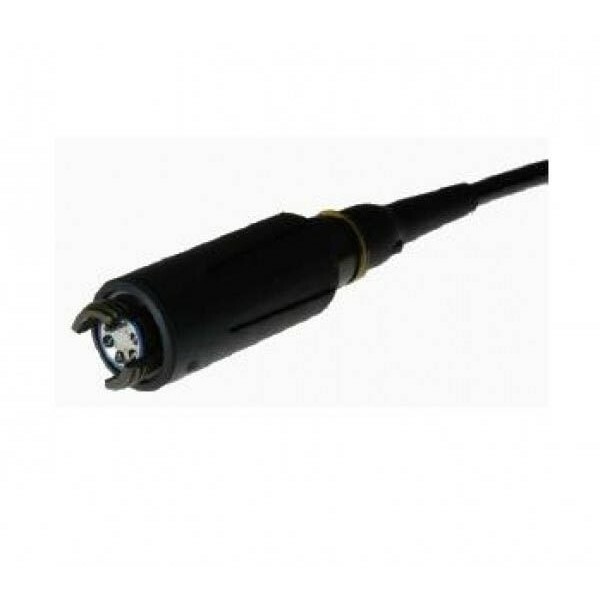 The broadcast, security & surveillance and industrial markets are user of this connector style in a variety of applications. The HEBS range features 1-4 optical channels, single mode & multi-mode. The Expanded Beam technology allows the usage of optical communication in the harshest environments and the connector range provides the user with the security that the communication link with work: first time, every time. The hermaphroditic design is particularly useful and provides unique benefits in rapid deployment or cable extensions, as no adaptors are needed. Any two connectors can just be interconnected.